4 Extra Debut. By Peter Taylor. A young man keeps company with Vienna's most famous doctor. Read by Ioan Gruffudd. Created at Ty Newydd, Wales' Writing Centre. Ty Newydd, near Snowdonia, is the National Writing Centre for Wales as well as being the former home of Lloyd George. These three stories were created there on a Writing for Radio course, and showcase both new and established Welsh writers. In A Very Private View, a young man in Vienna keeps company with one of the city's most famous doctors. 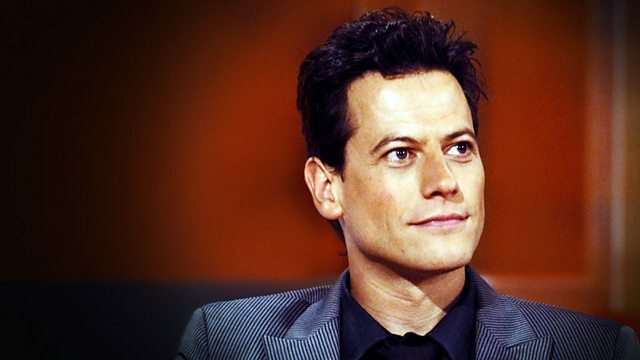 Peter Taylor's story is read by Ioan Gruffudd.